Riddles and jokes are an ideal way to get kids laughing while helping to get their brains thinking at the same time. 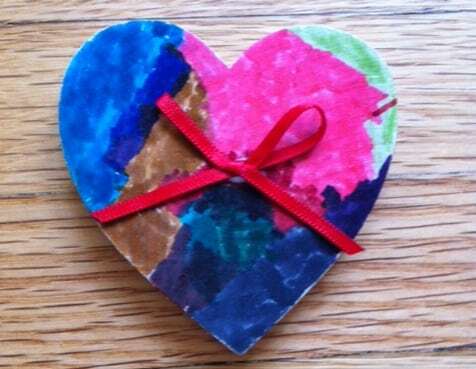 To get you started, we compiled a list of some great Valentine’s Day riddles and jokes for kids. 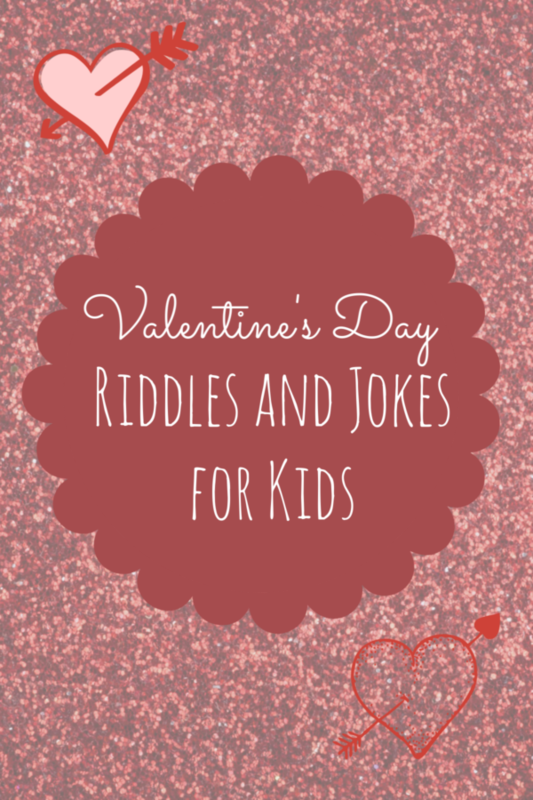 There are lots of fun ways to use these riddles and jokes for Valentine’s Day – put them in a card, drop them in your kids’ lunchboxes, or have your children create their own Valentines using some of these riddles and jokes. However you decide to use them, we hope you’ll have fun! Q: Did you hear about the blind porcupine? A: He fell in love with a pin cushion. Q: What did the light bulb say to his valentine? A: I wuv you watts and watts! Q: What did the boy sheep say to the girl sheep? Q: Which one of Santa’s reindeer can be seen on Valentine’s Day? Q: What did the hamburger buy his sweetheart? Q: A doctor and a bus driver are both in love with the same woman. The bus driver had to go on a long bus trip that would last a week. Before he left, he gave the woman seven apples. Why? A: Because an apple a day keeps the doctor away! Q: What did the bat say to his valentine? A: You’re fun to hang around with! Q: What did the chef give his wife on Valentine’s Day? Q: What did one oar say to the other oar? A: How about a little row-mance? Q: What did the octopus say to his valentine? A: I want to hold your hand, hand, hand, hand, hand, hand, hand, hand. Q: Why are artichokes the most loving vegetable? A: Because they’ve got hearts. Q: What Valentine’s Day candy is only for girls? Q: What did the circle say to the triangle on Valentine’s Day? A: I think you’re acute. Q: What flowers are kissable? Q: Did you hear about the man who promised his girlfriend a diamond for Valentine’s Day? 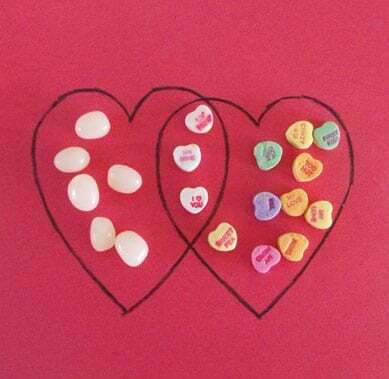 Do you have any other Valentine’s Day jokes or riddles to share with us? Leave a comment below and see if you can make us giggle! These are so cute! My grandchildren will really enjoy them. Thanks! These are such cute jokes! These are so cute! 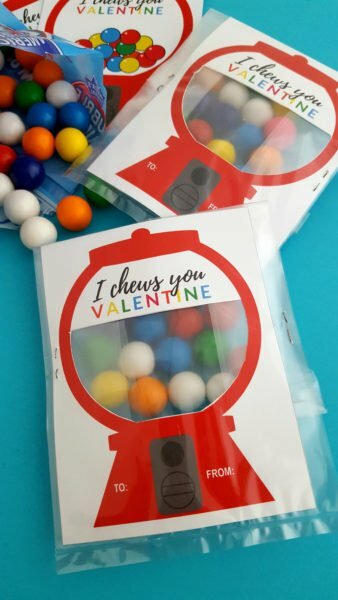 Perfect to include one a day in my grandson’s lunchbox leading up to Valentine’s Day! Thank you for this! My 3 year old daughter wont go to bed unless I tell her a handful of silly jokes. It’s part of our bedtime routine. These are great for Valentine’s Day! These are great. I’m going to give them to my granddaughter to use.